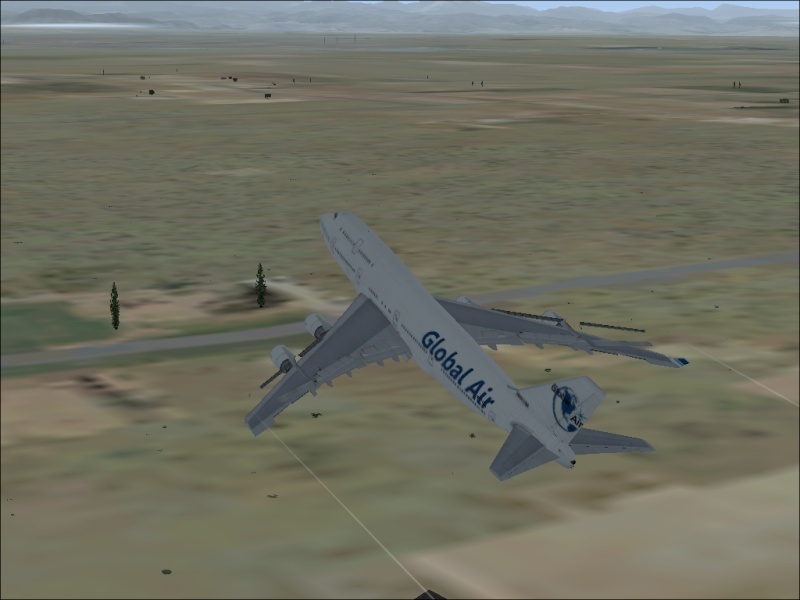 Here is one of mine, runway was a bit short and did not get enough speed. I am more used to flying Learjets. Yeah, had to in order to get off the runway, like i said i ended up on to short of a runway with the engines running full to try to get me up. Which airport was this at? And did you have your flaps set? I do not remember honestly what airport i was at nor do i remember what i had my flaps set to. » how will it work?